Steve Carter has a knack for telling stories. A social media strategist, Steve combines his love of photography with his devotion to creating communities to develop unique stories for brands. 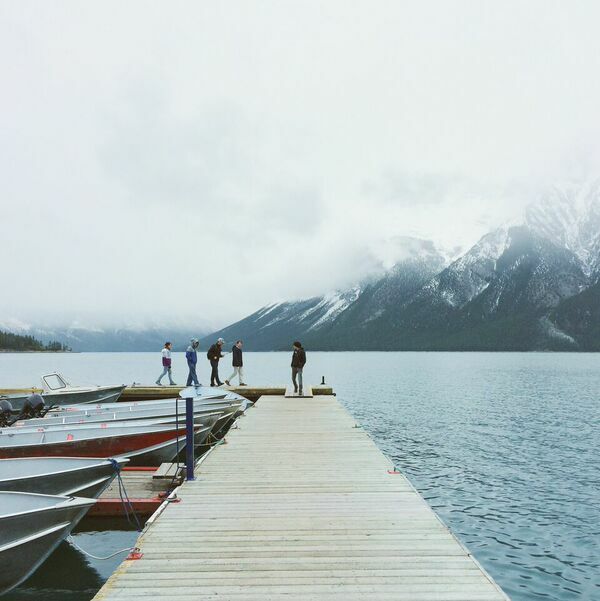 When he’s not working with companies to build their communities, Steve is an avid photographer who loves to travel. Steve’s simplistic, yet stunning approach to photography inspires us, and we’re excited to feature him as our Guest Instagrammer of the week. Steve’s photos will have you brushing up on our mobile photography skills, and inspire you to chronicle your adventures. Head over to our feed to see Steve’s snaps this week and read on to hear about Steve’s foray into the world of photography. If you meet me in person, you’d probably think I was born and raised in Rochester, New York based on how much I talk about it. I’ve lived here for almost 6 years now — came here in 2009 for college and decided to stay after graduating. I’m originally from the small little town of Malta in upstate New York near Saratoga Springs. My family moved to Southern California for 9 years shortly after I was born before moving back to the same town in 2001. Right now, I have my hands in a lot of fun projects and get to work with some really great people. 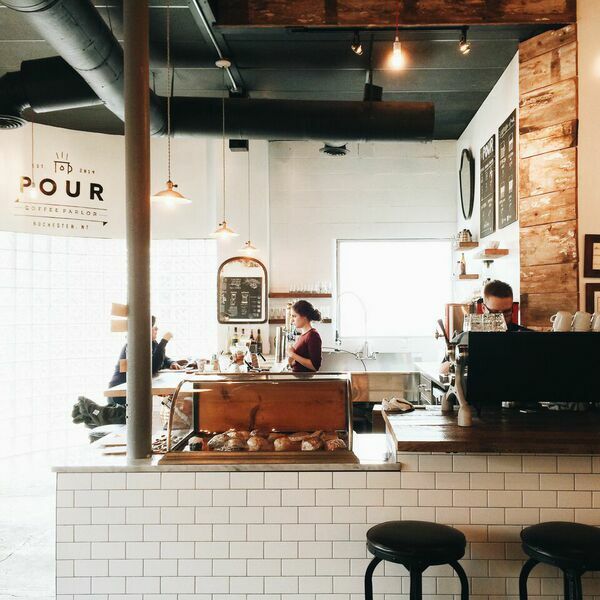 During the week, I work at Pour Coffee Parlor as their community lead, helping to support their marketing efforts and build community. I have also been working closely with a friend, Benjamin Woelk, to develop his project Slow Road – a documentary series focused on capturing the spirit of place on the roads less travelled. The consulting side of Slow Road has grown a lot in the past year, so I’ve also been able to assist him with that too. I also have started picking up freelance photography gigs — something I never thought I’d do. I’ve grown to love photography over the last few years, and because of it I’ve been traveling a lot more, meeting new people and getting out to explore and appreciate my city better. If I’m not doing any of those things in my free time, I’m probably reading a book or a blog (like The Great Discontent), listening to music/podcasts, working on side-projects or at a coffee shop with friends. Have any tips for people who want to share their photography and gain recognition for it? There’s no clear formula to gain recognition for your work. I never thought I would and that wasn’t ever my goal. The best bet, like with any craft, is to practice. Keep creating. Keep learning. Ask questions. The nice thing about Instagram is that you can easily follow and learn from people that inspire you. Also, be genuine in the way you go about it. My city and the people in it. I’ve grown to love Rochester — its history, culture, architecture, its natural beauty and how much potential I believe it has. My love for photographing and exploring this city eventually lead to the creation of one of my side-projects, Explore Rochester, which has turned into a way for others to share their perspective of Rochester as well. It connects people. There’s something about a photo that makes you feel and connect with what the photographer was seeing. Even beyond that, when you add in the social component like with Instagram, photography serves as the common interest of the people that use the app. When you have that, it makes it a lot easier to break down barriers and connect with each other — whether that’s on the app or often times in person. It helps to create community. Which is something I’ve been able to experience firsthand with Explore Rochester. Michael Tucker, Chris Ozer, Patrick Chin, and Tim Lampe. to name a few. All super talented in their own way and all of them really great people too.